The Church Workers prepare the worship area for the weekend liturgies. This may involve cleaning the Sanctuary area, straightening the missals in the pews, cleaning the adoration chapel and preparing the materials that will be used for the weekend liturgies. 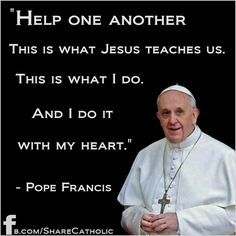 If you are interested in becoming a Church volunteer, have completed the Sacraments of Initiation, and live according to the teachings of the Catholic Church, please contact the Parish Office. Training will be provided.